Nothing prepared family, friends, fans and the music community at large for the depth of pain George Michael’s death precipitated. We were all plunged into months of mourning when the British music icon and Grammy Award-winning singer was tragically found dead at his home a few years ago. Here’s all you need to know about the Wham! singer’s death which prompted a global outpouring of grief. The iconic musician was born Georgios Kyriacos Panayiotou on June 25, 1963, in East Finchley, London, England. He was of mixed ethnicity as his father Kyriacos Panayiotou was a Greek Cypriot restaurateur, while his mother Lesley Angold was an English dancer. George’s passion for music began at an early age. His family moved to Hertfordshire during his teen years and while in high school, George met Andrew Ridgeley with whom he shared similar music interests. It was only natural for them to begin playing music together. Ridgeley would later become his partner in Wham!. In 1981, Michael and Ridgeley dropped out of high school and eventually formed Wham! which became the first Western pop group to successfully tour China. The duo released their debut album Fantastic in 1983 and it was an instant hit. The album which featured a string of hit singles peaked at UK charts. The next year, they released their second album Make It Big which was even a bigger hit. Not only was the album a global success, it also catapulted George, who was the group’s lead vocalist and main songwriter, to international superstardom. In the 1980’s, Wham! dominated the charts and spurned out three hit albums and several singles. During their huge world tour in April 1985, Wham! made ground-breaking history as the first Western pop group to perform in China. As the star of the group, it was no surprise that George’s profile gradually dwarfed that of his co-star; a break up perceived. In 1986, the group released the record Music from the Edge of Heaven which was also a success. It was in this same year that Wham! parted ways in a split that have been described as ‘the most amicable in pop history’. George began his solo career thereafter. The pop icon had a very successful solo career. It was as a solo artist that he earned his Grammy Awards, BRIT Award, MTV Europe Awards, and several other accolades. Both as part of the group Wham! 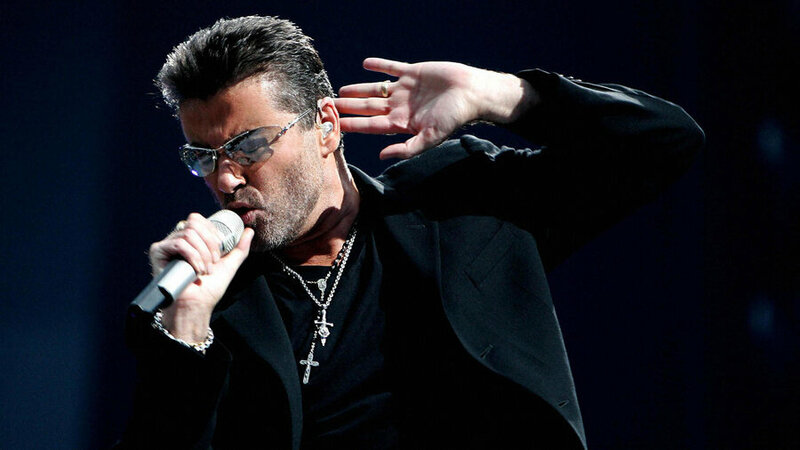 and as a solo artist, George Michael produced an array of hit singles and albums. He also featured in a string of high-profile collaborations alongside other big stars like Elton John. More so, he sold over 100 million records worldwide. See Also: Christina Grimmie Bio, Brother, Boyfriend, How Did She Die? Who Killed Her? The Wham! superstar was found dead at his Goring-on-Thames, Oxfordshire home on Christmas Day, 2016. George Michael who reportedly died peacefully at his home at the age of 53 was discovered dead in bed by his boyfriend, Fadi Fawaz who had come to wake him ahead of a planned Christmas Day lunch. An ambulance was immediately called to the singer’s home but the cause of death was initially not reported. Months later, a post-mortem revealed that George Michael had died of a dilated cardiomyopathy with myocarditis and a fatty liver. In other words, the star died of a heart condition and a build-up of fat in his liver, which can be linked to drug and alcohol abuse. George passed away on Christmas Day 2016 but his family were forced to put his funeral plans on hold while awaiting results of the toxicology tests. Consequently, the star’s funeral did not take place until March 2017, three months after his death. The late music legend was laid to rest on March 29, 2017, after a private ceremony at Highgate West Cemetery, North London. The service attended by close friends and family took place amid tight security. Thereafter, guests attended a wake at George’s house in Hampstead, a close mile from the cemetery. In the months of grief that followed, there was a global outpouring of love and heartfelt tributes from fans and celebrities such as Elton John, Madonna, and Adele, amongst others, to the generation-defining artist. Before his death, Michael was working on a documentary about his life called Freedom. In his lifetime, he was a generous philanthropist who however shied away from going public with his numerous acts of charity. But after his death, many of his beneficiaries came out to reveal his various anonymous acts of kindness. 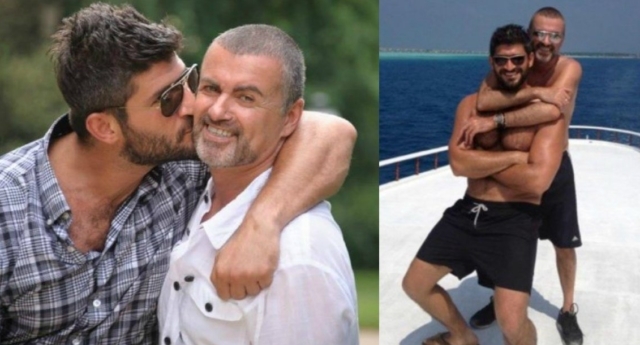 George Michael who was also famous for his pretty boy image had publicly acknowledged that he was homosexual and was linked to a number of gay relationships. After the pop icon’s death, his last boyfriend Fadi Fawaz described him as ‘unique and one of a kind’; he vowed to never love anyone again. The Australian-born Fawaz is a celebrity hairdresser and snapper who first met George in 2009. The lovers began their relationship shortly after George’s split from his former long-term partner Kenny Goss. Kenny and George had been together for thirteen years.